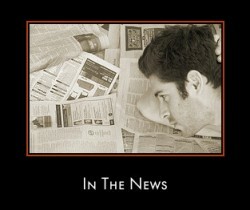 A very warm welcome to the third issue of the All About Psychology Newsletter. This section of the newsletter showcases the most recent additions to the All About Psychology Website. Thanks to the power of the Internet and the spirit of Web 2.0 an increasing number of psychologists, psychology lecturers and academic institutions are disseminating their ideas, research and course materials through a creative commons license. 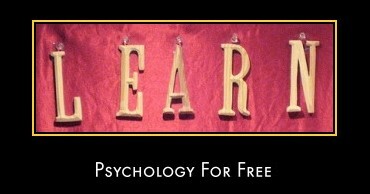 I have, therefore, added a Learn Psychology For Free section to the website where visitors can access an incredible array of psychology related learning materials e.g., video lectures, MP3 recordings, lecture notes etc. The main page presents an outstanding Introduction to Psychology course delivered by Professor Paul Bloom from Yale University. Whether you teach psychology, are new to psychology, currently studying or thinking about studying psychology, you will find this remarkable 20 lecture series as interesting as it is invaluable. As you work your way through the course you can even have a go at the Midterm and final exams. There are thousands of classic psychology books and psychology related publications that have fallen into the public domain and as such can be found on the Internet in electronic form. Most electronic books (e-books) come in the form of Portable Document Format (PDF) files, however, they are rarely formatted with readability in mind e.g. optimal font type and size and they simply don't have the flip style quality associated with reading a 'real' book. UNTIL NOW. 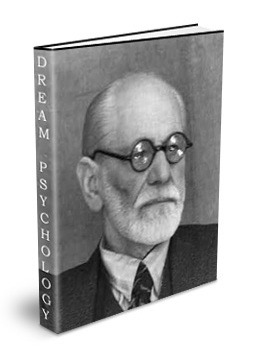 Click Here To find out more about this exciting new addition to the All About Psychology website and to download Dream Psychology by Sigmund Freud and the classic Little Albert Study for free. The notion of risk has been subject to detailed study within psychology. This established body of research has addressed a number of conceptual issues relating to risk perception, behavior and decision making; and it has sought to examine these issues from within a number of diverse theoretical perspectives. I will be using twitter to let people know about all the latest updates on the All About Psychology Website. As a regular doodler myself, I was intrigued to read an article on the subject by science correspondent Ian Sample in the Guardian newspaper. 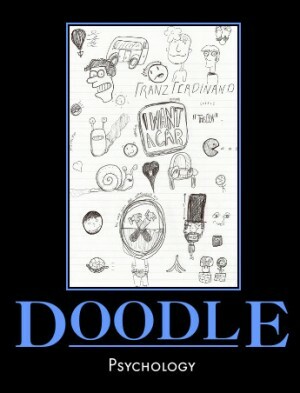 It would be appear that far from being a futile exercise, doodling can in fact aid attention and recall. This vindication for all us 'doodlers' out there relates to a research paper that has just been published in the journal of Applied Cognitive Psychology. 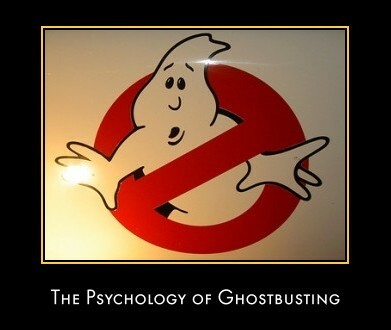 Psychologist Professor Richard Wiseman and his colleagues from the University of Hertfordshire (UK) are conducting the first international survey into alleged ghostly experiences. As part of their investigation into the science of ghosts Wiseman and his team are asking people to submit photographs and share their 'real life' ghost stories. Excellent psychology podcast complete with the wonderful tagline "All the psychology you need to know and just enough to make you dangerous." Hosted by David Van Nuys, Ph.D. Emeritus Professor of Psychology at Sonoma State University. In the U.S., psychology has long been the most popular undergraduate major in college. Various therapists on TV and Radio have enjoyed huge popularity, as well. And, there is seemingly no end to to the stream of self-help books that come out every year. As a long time psychologist, professor, therapist and workshop-leader, I bring you more-or-less weekly interviews with fascinating practitioners who work in and around the broad field of psychology.